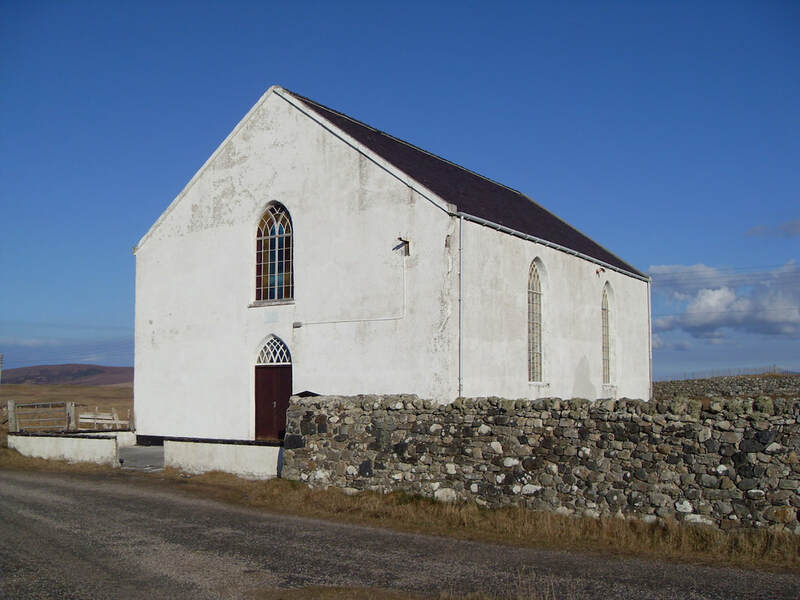 All the services are in English and are held in the church at Bayhead (see the map opposite). Rev. David M. Blunt, 17 Knockline, Isle of North Uist, HS6 5DT. Tel. 01876 510305 or Mob. 07881560937 or email. ​© 2018 North Uist & Grimsay Free Church of Scotland (Continuing). All rights reserved.